Where Our # 1 Priority Is YOU! We are located at 897 Radio Rd , Little Egg Harbor , NJ and specialize in Mystic Island , Osborn Island , waterfront & non-waterfront communities . We also service the 55+ Communities ( Mystic Shores , Sunrise Bay , Cranberry Creek & Sea Oaks. LOOKING TO BUY YOUR VERY FIRST HOME OR THINKING OF DOWNSIZING WE CAN HELP! CALL US WE PROMISE WE WON'T BITE!!! 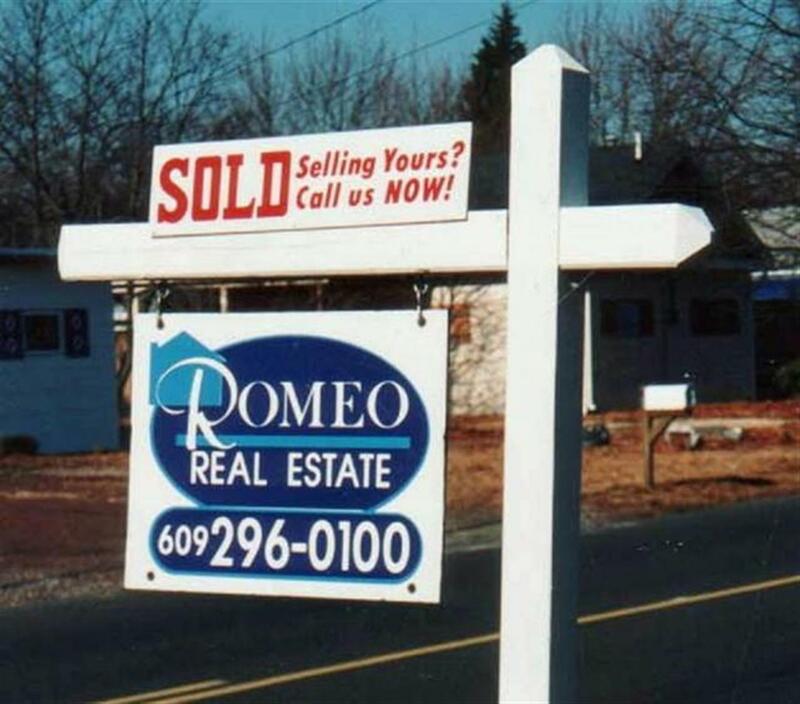 Whether you are buying or selling a home, hire someone like ROMEO REAL ESTATE, who wants to earn your business. WE invite you to contact us as We would be happy to assist you with this important transaction. In addition, if you have any general questions about buying or selling real estate in New Jersey , please feel free to contact ROMEO REAL ESTATE anytime at 609 296-0100 one of our sales associates will be happy to assist you..